I look forward to giving this a test run shortly. The smell is great. Fresh but not overpowering. Love it, my second order of the 3 pack. Great smell and works well. Love Wunderarms! It smells amazing & keeps me odour free. Even after strawberry picking for 2hrs in the Queensland sun I still smelt great! Fabulous product! All natural – great smell- not overpowering & most importantly Keeps you dry! Not only do I use it (as a breastfeeding mum- I feel strongly about reducing heavy metals in my body and for baby) but I’ve also converted my mother, husband and father too! Despite its pretty fragrance, it’s perfect for all genders when applied to the body. It’s Not overly feminine at all. Can’t wait for a masculine version! LOVE LOVE LOVE THIS PRODUCT! 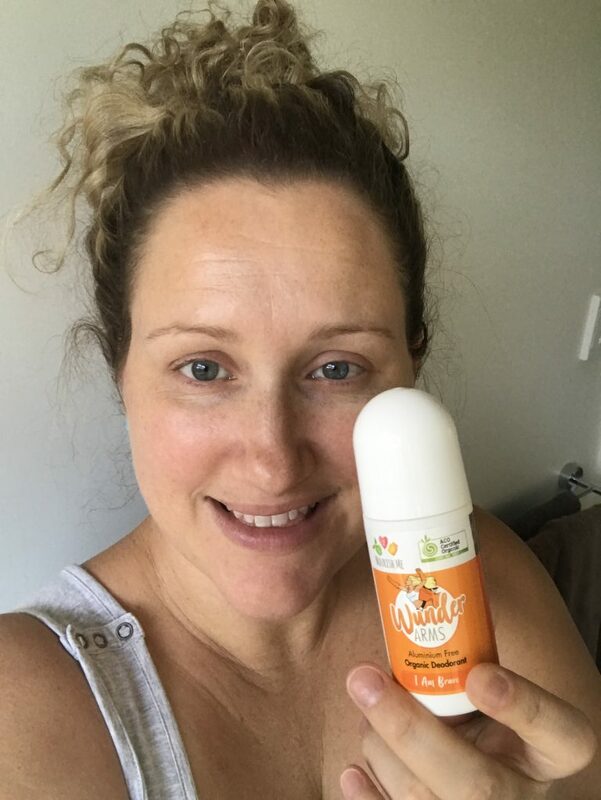 I love the wonder arms deodorant, it works well and is natural which I really like. I was pleasantly surprised when a new lid arrived in the post for my ‘baby sleep balm’ after I noted I had broken mine, thank you very much, what wonderful customer service! Fantastic product, lovely scent. Delivery quick and always packaged lovely. 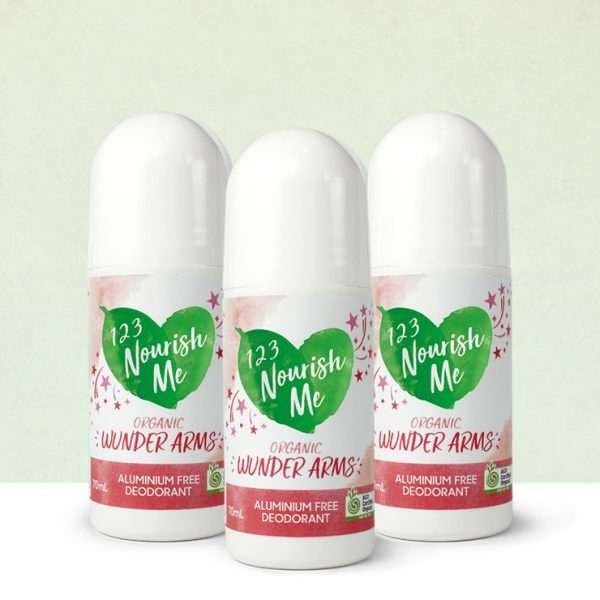 I have just tried the Wunderarms product for the first time & have to say I was very impressed with not only the refreshing smell, but also the way it performed. This will be a staple in my bathroom from now on. 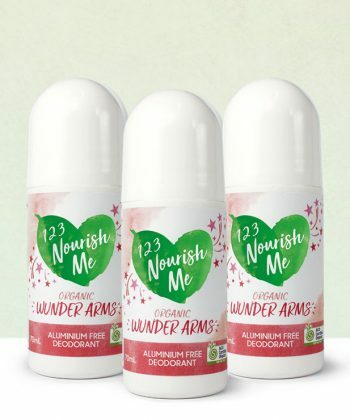 I have had a few natural deodorants but this is by far my favourite!! So much to love – the smell, easy application, small enough to fit in handbag and best of all – it’s all natural!! I have yet to have a chance to try this product but from everything I’ve read I am very excited to be able to in the near future… Excellent customer service and fast shipping – can’t ask for more than that!!! I am absolutely in LOVE with this deodorant! Better than any commercial deodorant I’ve ever used. 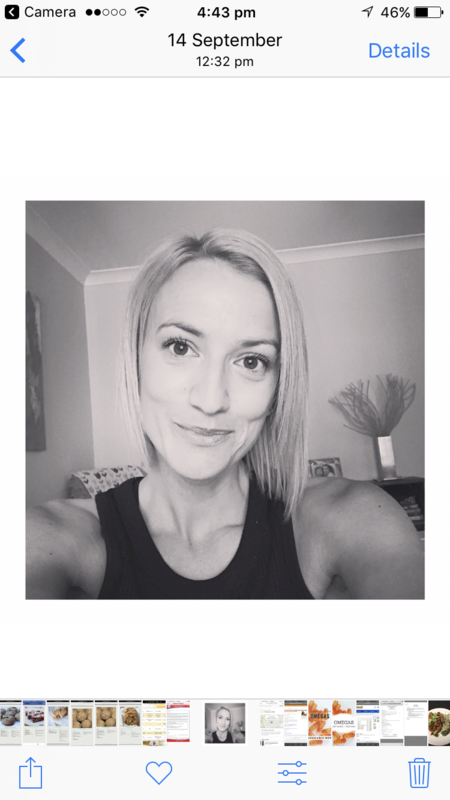 I have had reactions to some natural deodorants due to the high bicarb levels in them and also probably because they are pastes. This one is awesome because it’s a liquid and I’ve been using it for 2 months now and no reactions at all! Geranium is one of my favourite essential oils and as soon as I smelled this deodorant it was love! Not one bad word to say about this product! And I’m still on my first bottle as well – so it lasts ages! And I use it often because I love the smell so much! !